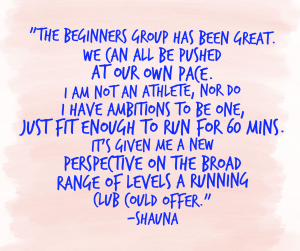 Our last Beginners Group was so successful, we’re running another! 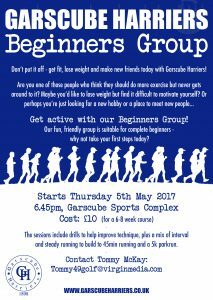 It starts on Thursday 5th May and is designed to help you build up to running for 45 mins or a 5k. It’s fun, friendly and suitable for complete beginners. 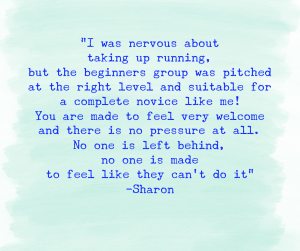 Why not take your first steps today?